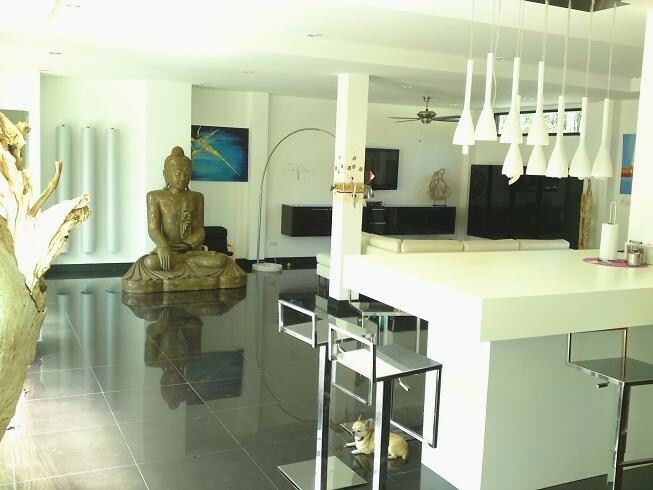 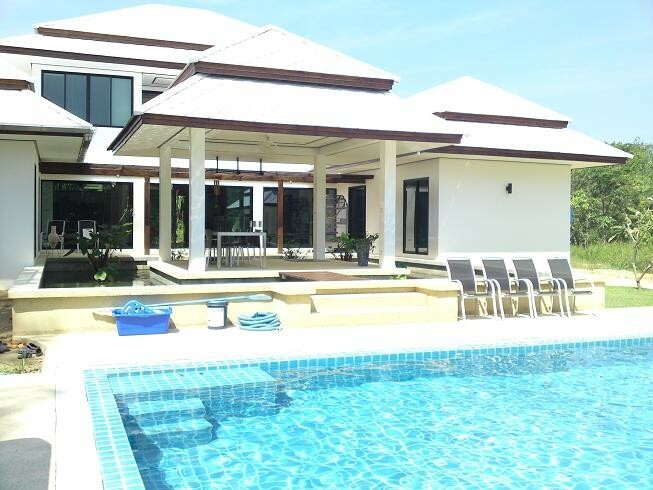 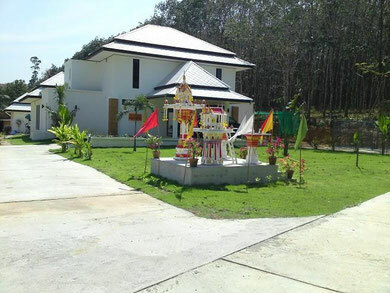 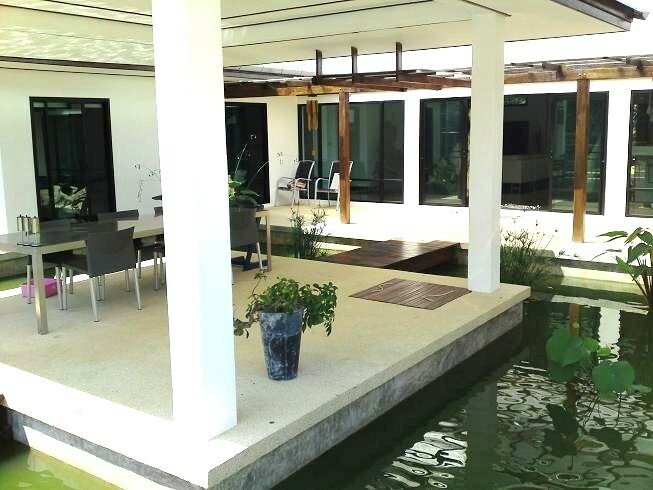 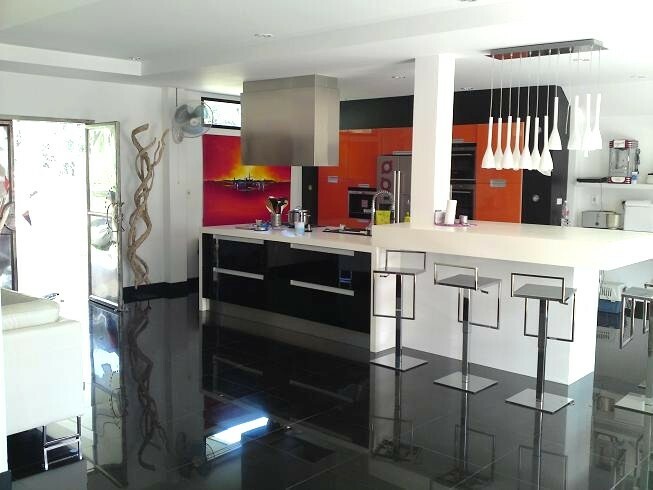 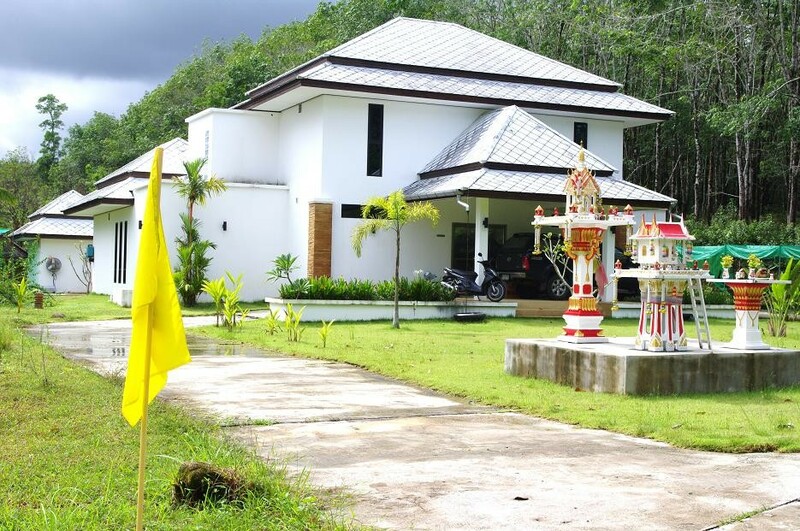 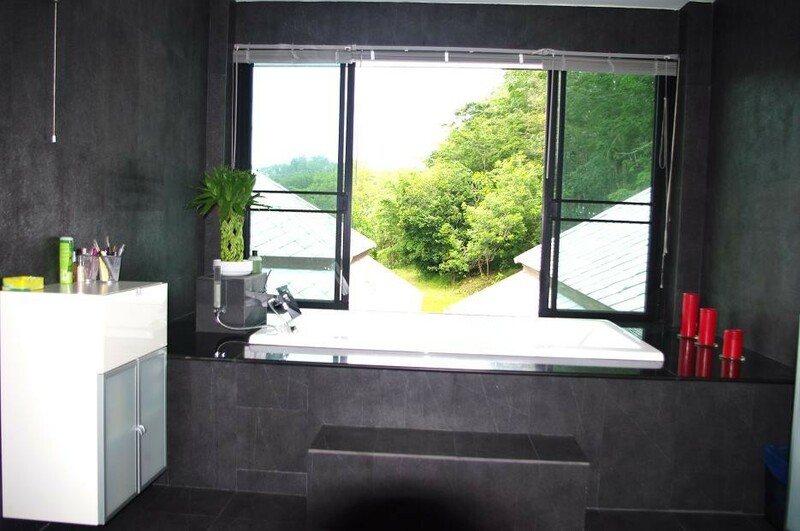 Guesthouse for sale in Khao Lak - Construction de maison à Khao Lak-Thailande, maison à vendre, vend terrain et villa, house for sale in thailand, build builder house in thailand khao lak, land for sale khao lak,Property-Real Estate. 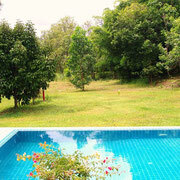 Land on 4 000 sqm or 2.5 Rai. 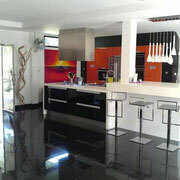 -Italian kitchen (value: 50 000 euros). 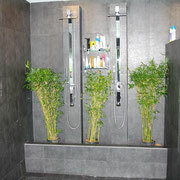 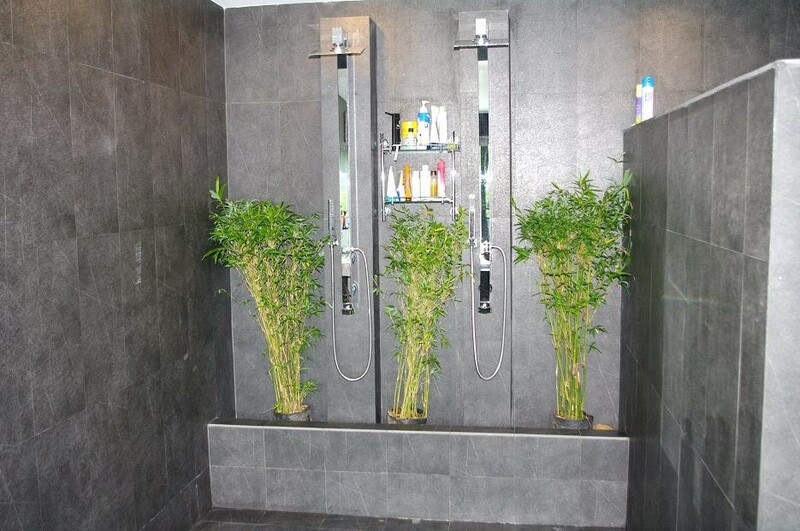 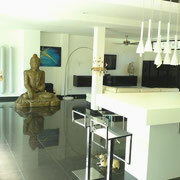 -1st floor: private apartment with bathroom appointed (faucets value: 10 000 euros), bedroom, office, dressing room. 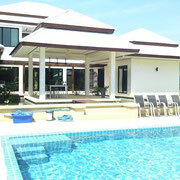 -1 bungalow in front of the pool with a bedroom and a bathroom. 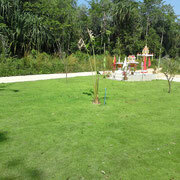 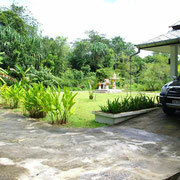 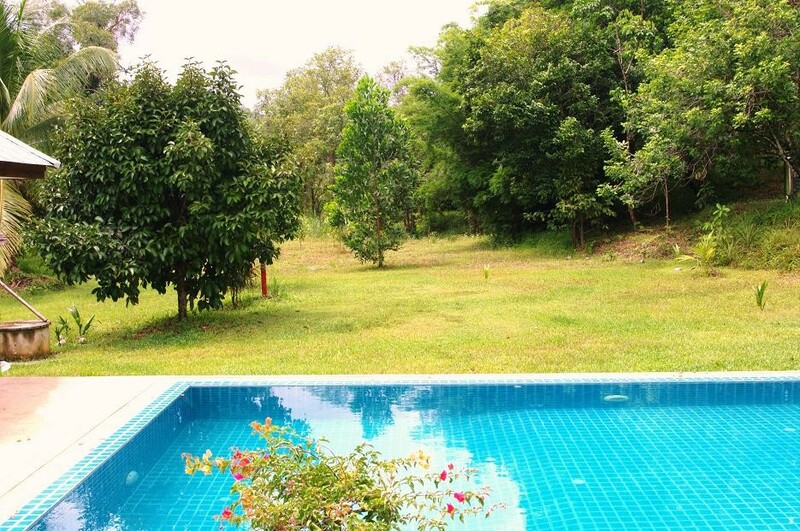 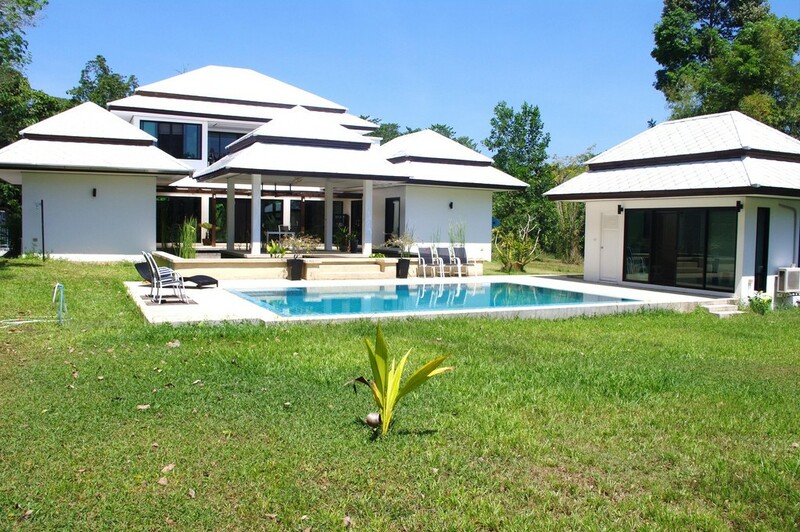 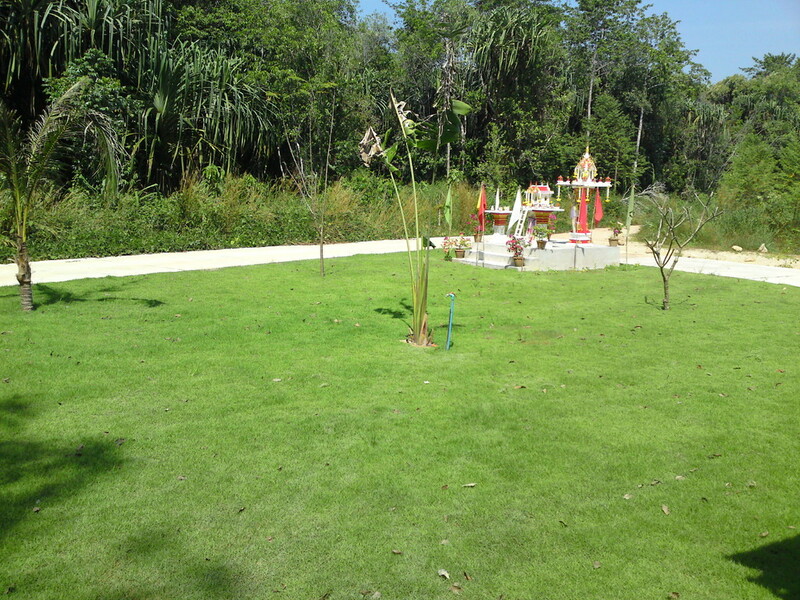 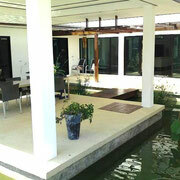 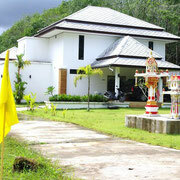 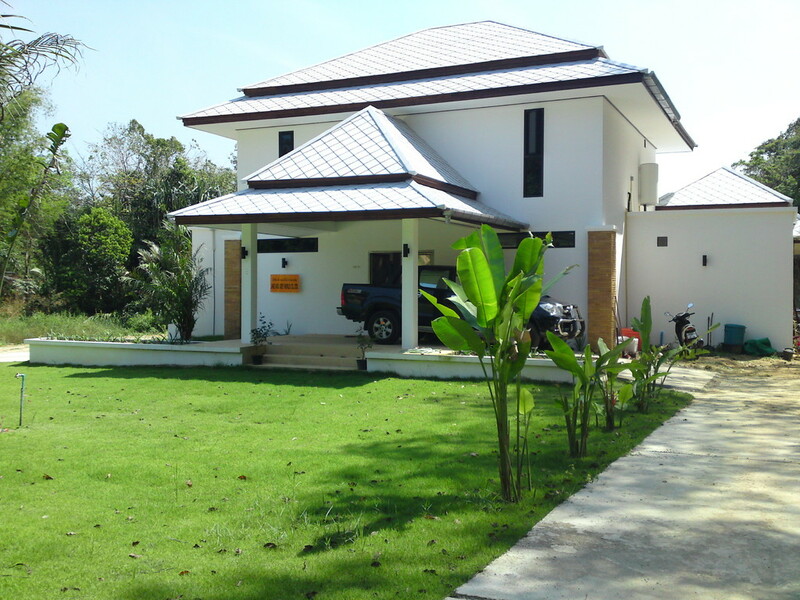 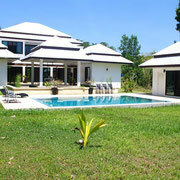 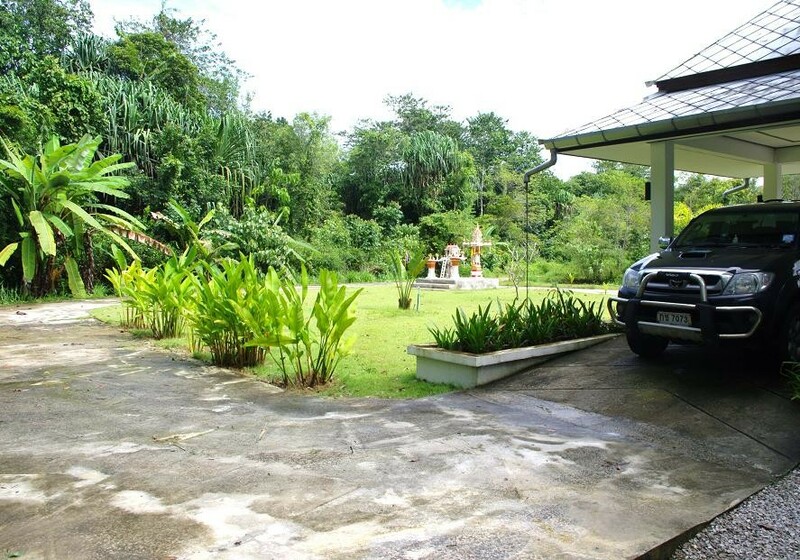 3 km from the beach / 6 km from Khao Lak center / no neighbors, tropical vegetations. 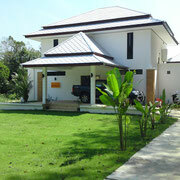 Price: 17 000 000 THB.